If there's one thing we all love more than seeing new collections in our favourite stores, it's seeing that lovely little word landing in our inbox...SALE! I've been a fan of Not On The High Street for a long time and over the past few years i've discovered (and purchased!) a lot of unique gifts for friends and family, treats for my home and more greetings cards than i can remember. I love the ethos behind the website supporting smaller creative businesses and as a consumer i find shopping with them just rather exciting! It might just be me, but i never go to NOTHS with a plan of exactly what i'm going to buy just who i'm buying for and then i can spend literally hours exploring until i have that super satisfying 'this is perfect!' moment. I can't say this about many shops, so i'm really excited to share that moment with you today by sharing my top 5 sale picks! 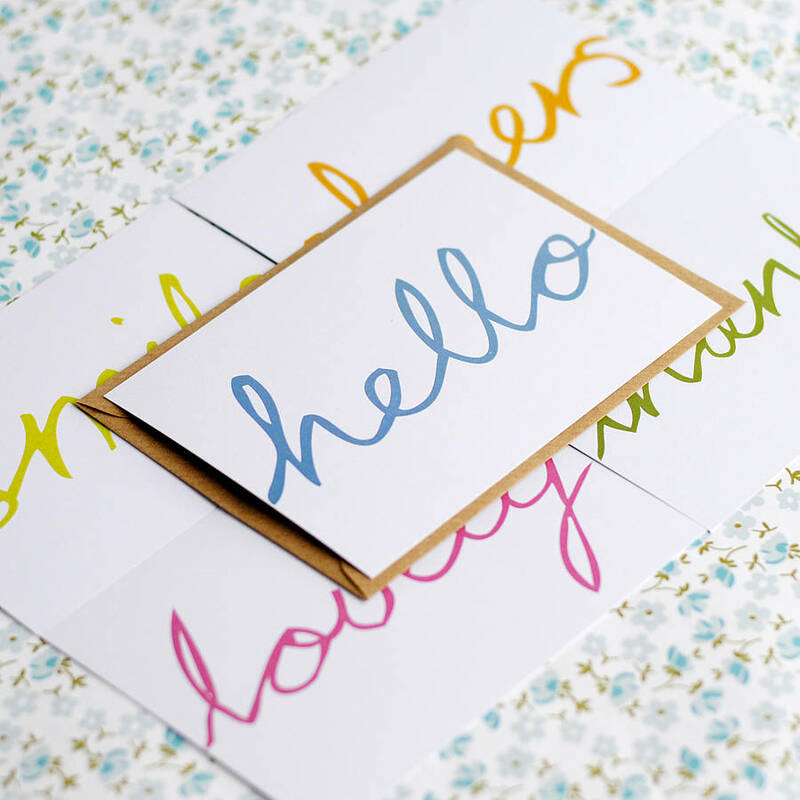 Send some happy post with these beautiful hand lettered positive postcards from The Green Gables. I love how you can choose between 12 different positive words to brighten up someone's day. Although i think my favourite has to be 'peachy'! 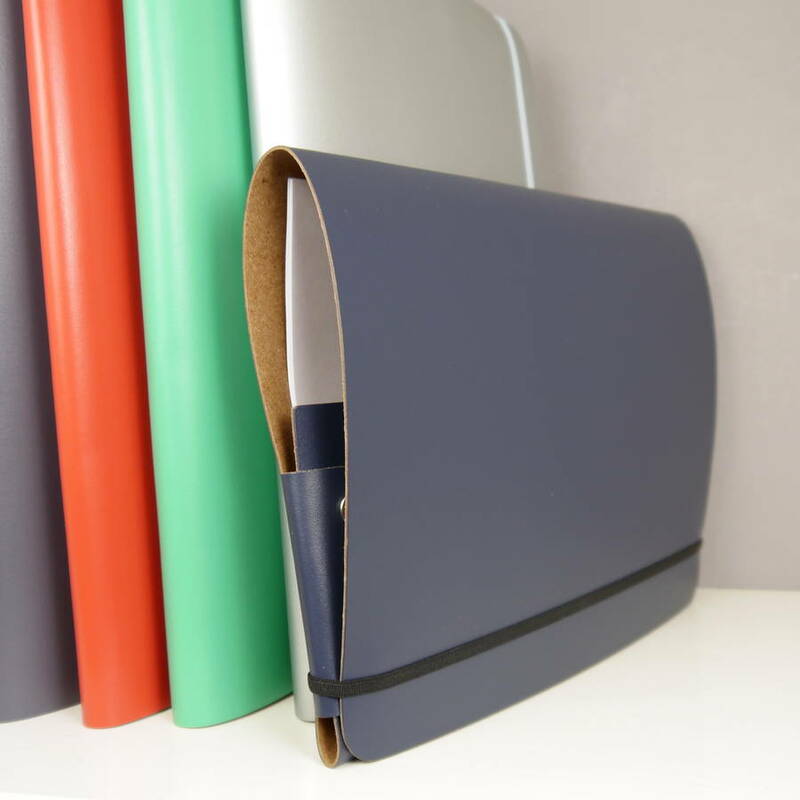 To get yourself organised in style, these A4 leather folders from Deservedly-So have already sold out in several colours but are still available in the super beautiful spearmint green and poppy red (as pictured). 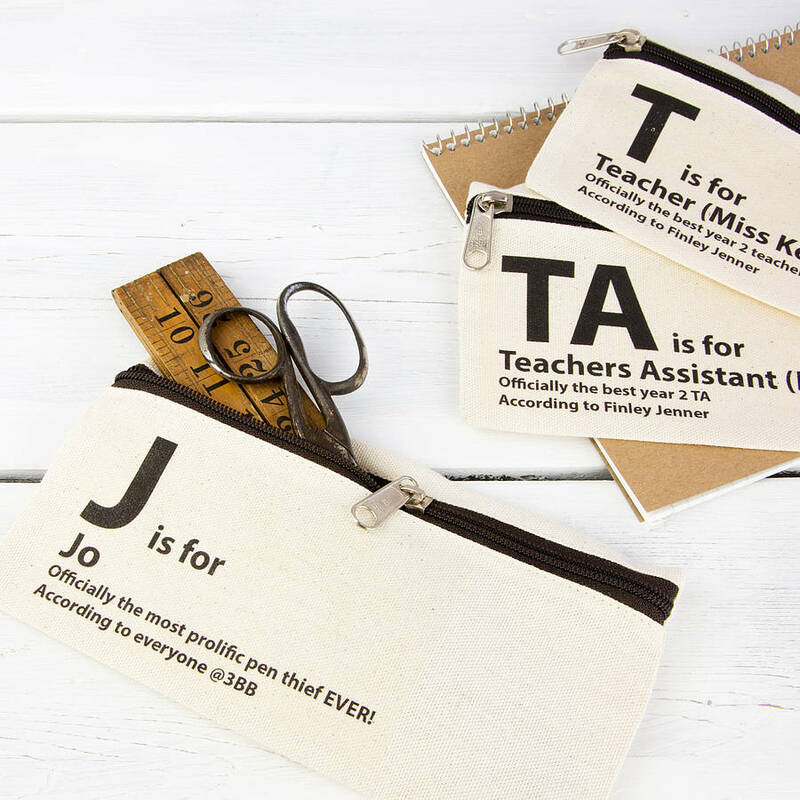 These can also be embossed to make them personalised - definitely one for the wishlist! It's nearly the end of the school year so why not treat that special teacher in your life (or perhaps just yourself!) with a personalised pencil case from 3 Blonde Bears - i love how simple these are but make such a unique gift! It's been a good few years since i was at school but i remember that first day back each year in September was a frenzy of who's got the best new pencil case - think this might be a winner! The summer is here and with the sunshine always comes a season of adventure. If you've been reading Paper Crush for a little while you'll know how much i love the colour mint at the moment so this journal from Nancy and Betty Studio is right up my street as a little place to capture all of these adventures. Oh, and it's 75% off in the sale! I've feautred Katie Leamon before on Paper Crush as i've got quite a big crush on her greeting cards. 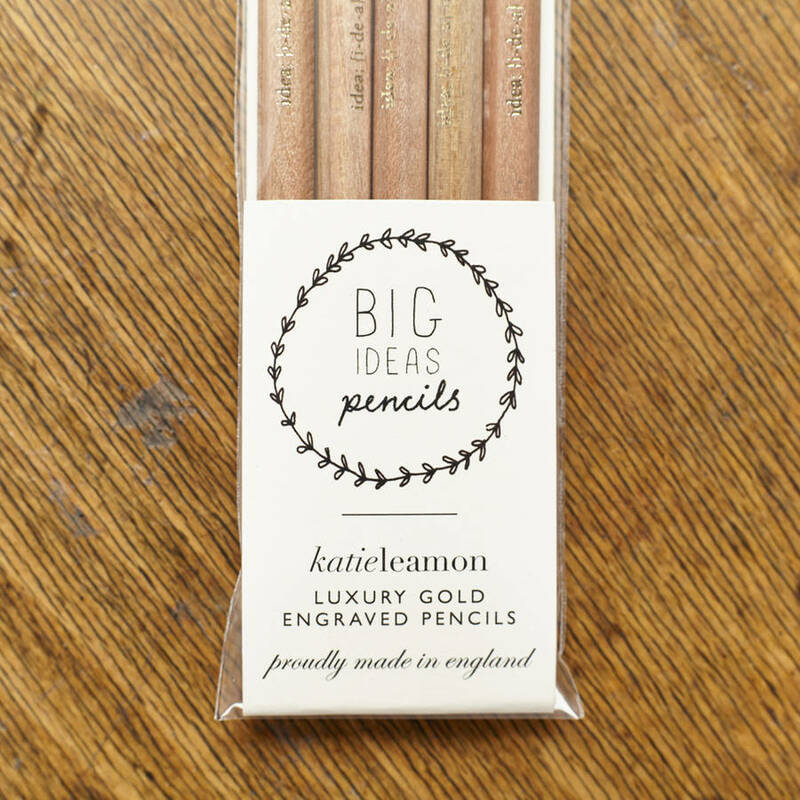 So discovering these pencils in the sale has been quite the treat this weekend! 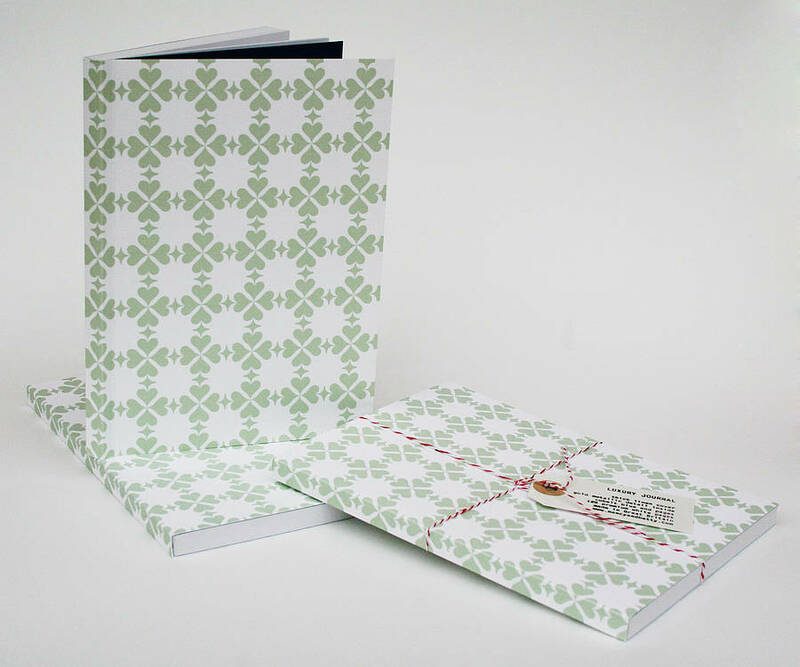 A lovely little gift for those starting wedding plans or planning new creative ventures over the summer! Have you bought anything in the sale yet? 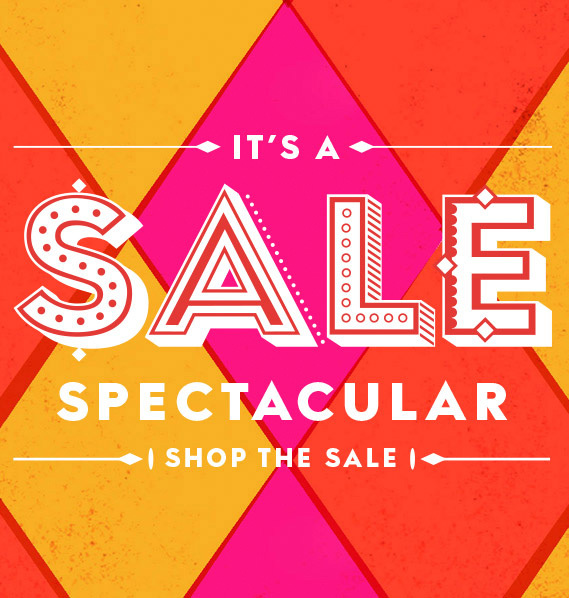 There's nearly 20,000 items in the sale so pretty sure there's something for everyone!